It’s getting close to that time of year when The University of British Columbia hosts a week-long celebrate research week at UBC’s Vancouver campus and other locations in and around Vancouver. Are you planning on attending and/or presenting your scholarly research or innovative research dissemination tool that week? Either way, you are likely anticipating those expert lectures on timely topics by members of the UBC community (faculty, students, and invited guest speakers). 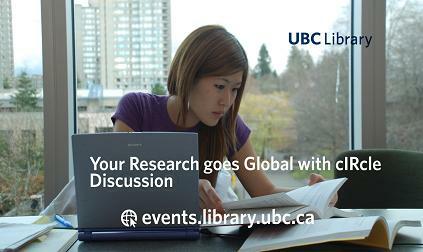 To see the Celebrate Research Week 2012 events listing, visit: http://celebrateresearch.ubc.ca/. A UBC Library Innovative Dissemination of Research Award was created in 2010 and includes a $2,000 cash prize and a framed certificate. This award honors UBC faculty, staff and students who are expanding the boundaries of research through the creative use of new tools and technologies that enhance the research findings being disseminated. This year’s recipient will be announced at the Celebrate Research Week gala in March 2012. 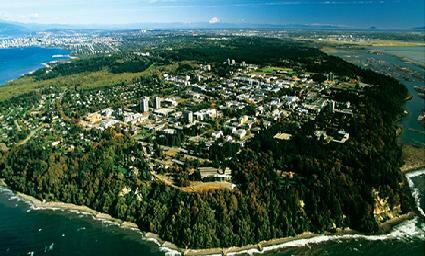 Above image is courtesy of the Celebrate Research Week website at The University of British Columbia.